Many of us are familiar with the Bohr atom: a simple model with a nucleus and planet-like electrons orbiting in circular paths. It’s a useful picture, even though it’s not complete. Bohr proposed it in 1913, but it took about ten more years for physicists to work out why it worked — and to refine it into the quantum-mechanical picture of atoms we have today. However, we’re still probing the structure of atoms, especially the really bizarre behaviors under extreme conditions. 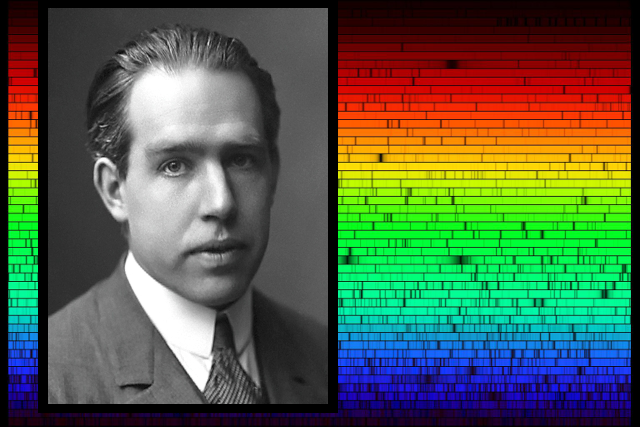 Bohr’s contributions are still relevant today.